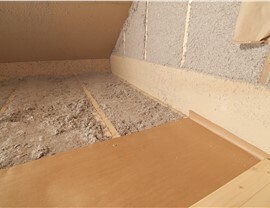 Cochran Exteriors provides top-rated insulation and customized services so that our customers enjoy maximum savings. If you live in Indianapolis, you are able to enjoy the beauty of all four seasons. Along with the picturesque blankets of snow and summer days at the lake come high heating bills in summer and cooling bills in winter. Homeowners are always on the lookout for ways to trim those utility bills, and installing or updating your home insulation is one of the best ways to do that. Since 2010, Cochran Exteriors has provided exceptional home improvement services, and our home insulation services can help you trim your heating and cooling bills and enjoy a more comfortable home. 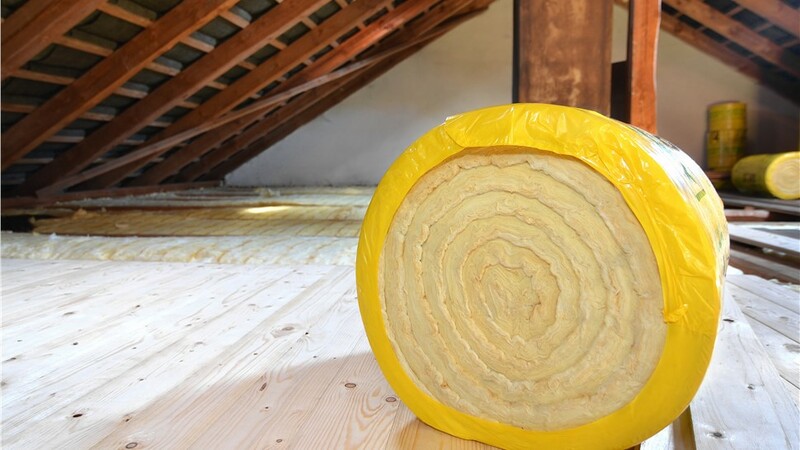 Our insulation contractors use only the top-rated products, and we examine your home to determine where insulation should be placed to achieve the best results. 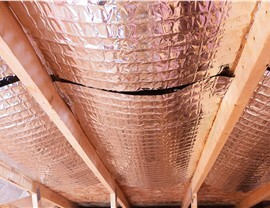 Updating the insulation is a small home update that can lead to big savings. 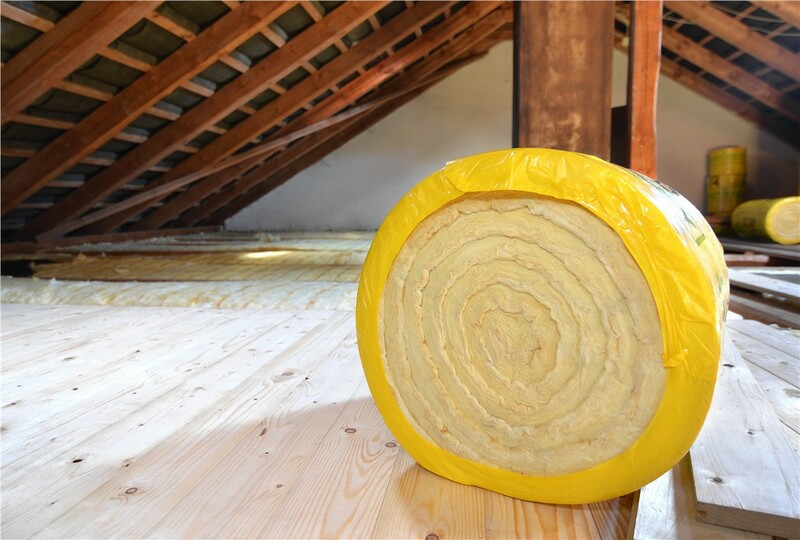 There are many types of insulation available, and you may not be sure which type is best for each area of your home. 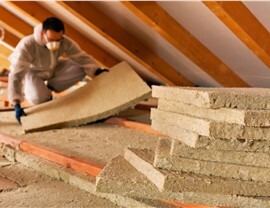 Our insulation specialists will help you create an insulation plan that will give you the most benefit. Save on Utility Bills: We’ll design an insulation plan that will help you save all year long. Reduce Your Carbon Footprint: You’ll also be helping the environment by using less energy and reducing the amount of chemicals released from you air conditioning units. Enjoy a More Comfortable Home: You’ll find it’s easier to maintain a comfortable temperature when your home is properly insulated. We’ll help you determine where you should install insulation to get the maximum savings. 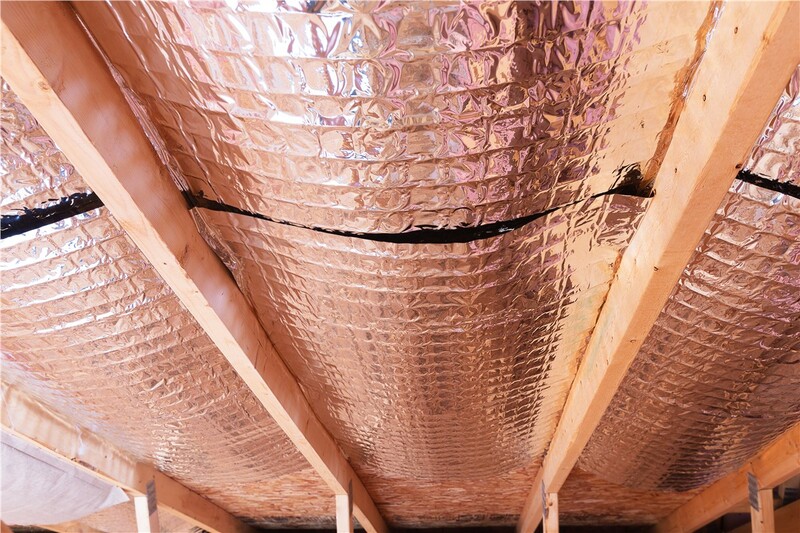 We’ll also explain the benefits of various types of insulation, such as spray foam insulation, and radiant barrier insulation, and help you choose the products that make the most sense for your Indianapolis home. 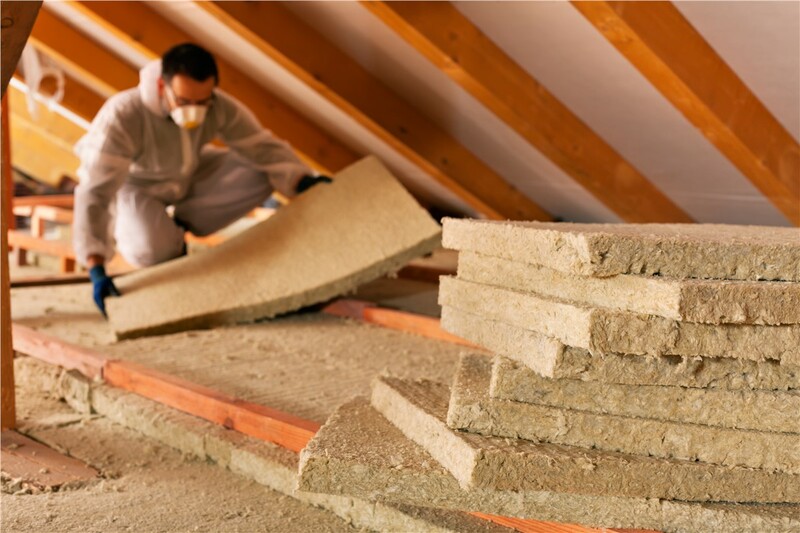 Contact us for more information about our home insulation services and to schedule a free, in-home estimate. Our team is committed to providing exceptional services and to helping our customers create a more energy-efficient home. Call Cochran Exteriors today, or fill out our online form now to get started.